With school fast approaching, I thought I would come up with a bit of a list of things to think about and some simple ideas that might make starting or going back to school just that little bit easier! 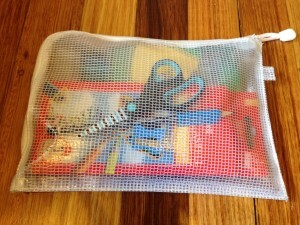 Clear pencil case with only essentials (pack of pencils, couple of grey leads, rubber, glue stick, sharpener, ruler, scissors, pen for senior years). 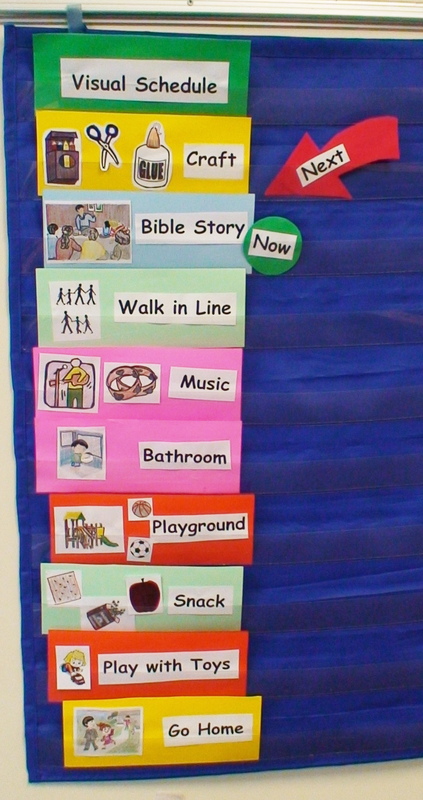 This makes finding items during class time quick and easy and also allows kids to keep track of their things more easily. 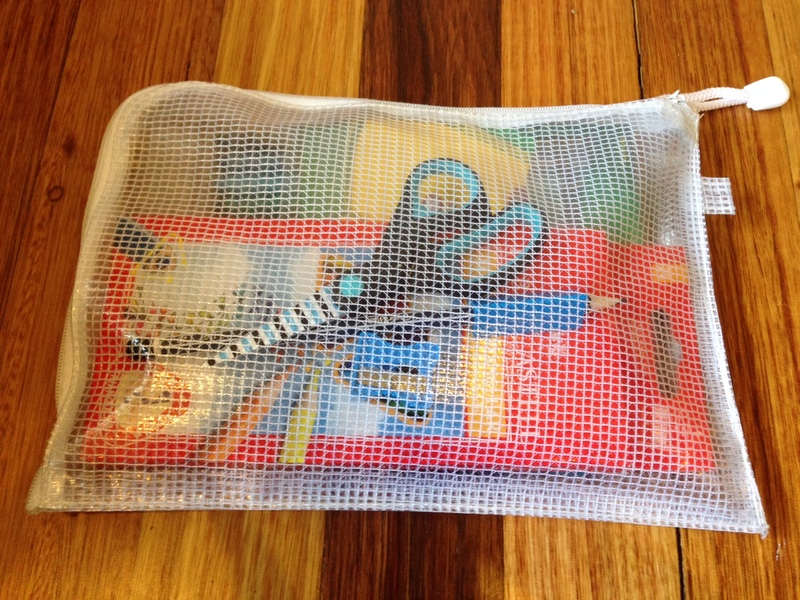 A clear pencil case is handy for everyone but especially those kids with visual perception difficulties that have trouble locating items in competing backgrounds. Remember to name everything! Consider coloured writing paper. 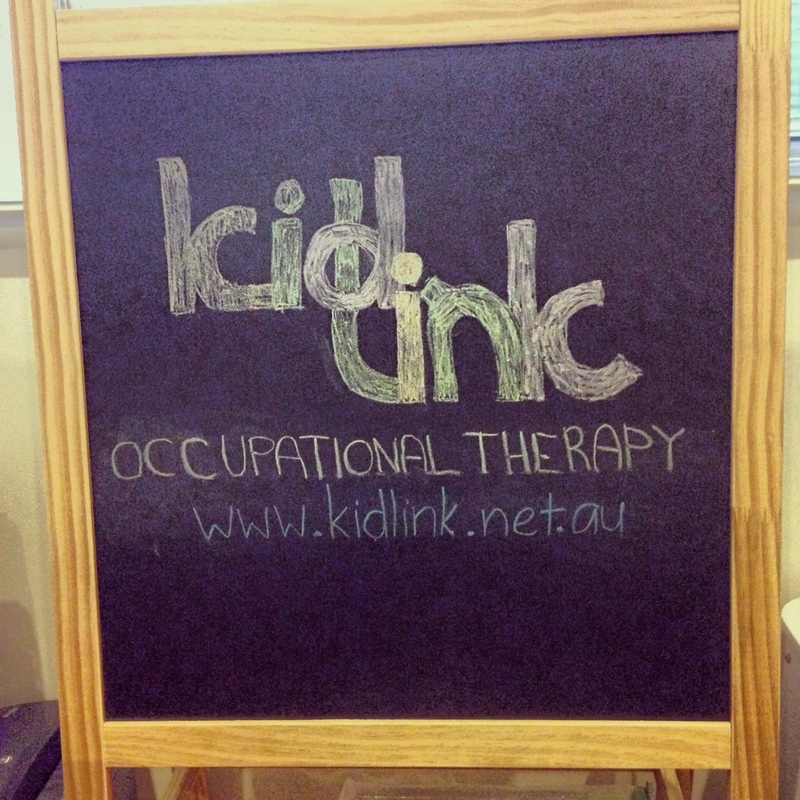 Have a look at what is indicated on the book list such as 24mm dotted thirds books but go and source your own coloured ones (www.kidstherapynetwork.com.au or another supplier). 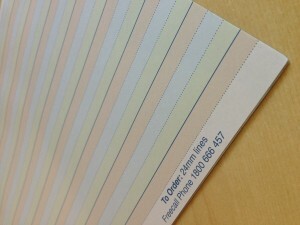 You can also purchase paper with raised lines online. Again, this is probably more important for kids that have visual perceptual difficulties however all kids often find writing easier when the lines are easy to identify. A ‘useful words’ dictionary. 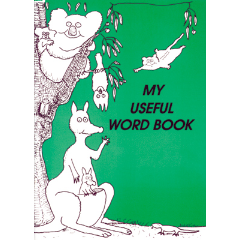 You can purchase one (I got mine online from the Australia Post Shop) or make one up yourself with an exercise book with tabs for the letters of the alphabet. You can then write sight words or commonly misspelled words in (only 15 or so words for each letter) and have extra lines for when new words come up. This is particularly useful for kids that struggle with expression, spelling or handwriting and find writing time stressful or don’t get much done. It will also help their confidence and independence with writing. Triangular or oversized pencils for younger writers to help with promoting a good grip. If pencils are small and the child doesn’t have an established pincer grip, the child will be more likely to grasp the pencil incorrectly. This is harder to correct later so you are better off making it as easy as possible from the beginning. Pencil grips. 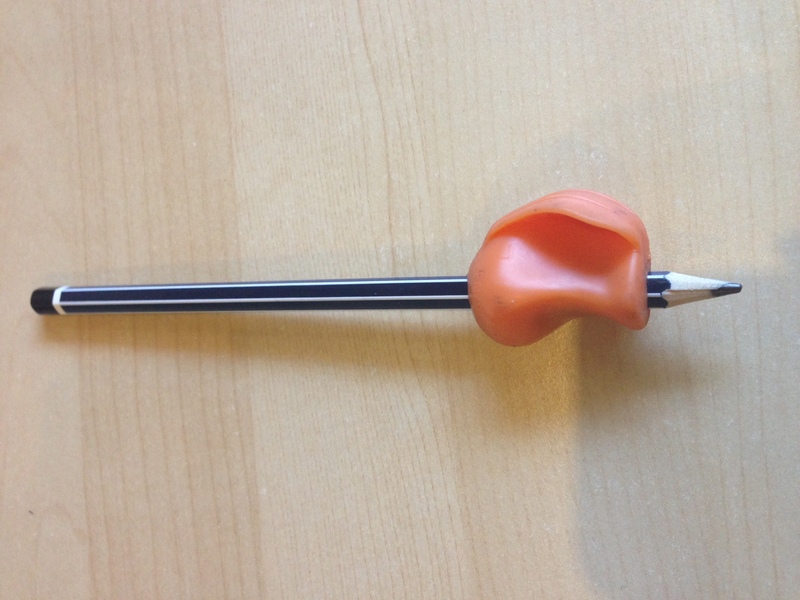 ‘The Pencil Grip’ or a ‘crossover grip (pictured)’ are probably the best universal grips (many therapy suppliers, some stationary stores or eBay/amazon are the places to get them). If your child is struggling with fine motor skills and establishing their grip, it’s often easier and more beneficial to put grips on all their own coloured pencils too so they are always practicing the right thing. Call your OT if you aren’t sure and want something recommended specifically. Is your child entirely independent with toileting? 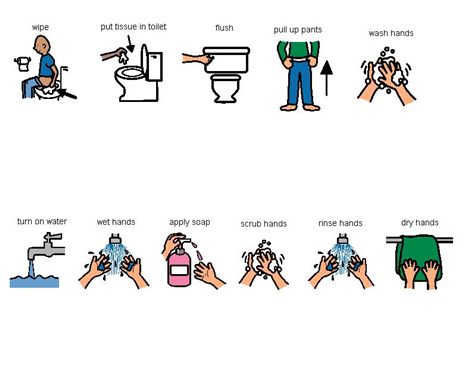 Make sure they can do all of the routine without needing reminding (closing the door, managing clothes, wiping PROPERLY, flushing, washing hands). One of the lovely mums I have the pleasure of knowing also suggested that Dad’s of boys do a practice run with a urinal! Many school still have them and if your child has never used one it could be an interesting first introduction when they come across one! Purchase a lunchbox that they can open! When buying one, get your child to try it out or get one with a zip and tie a ribbon or kingring to it to make it easier for them. 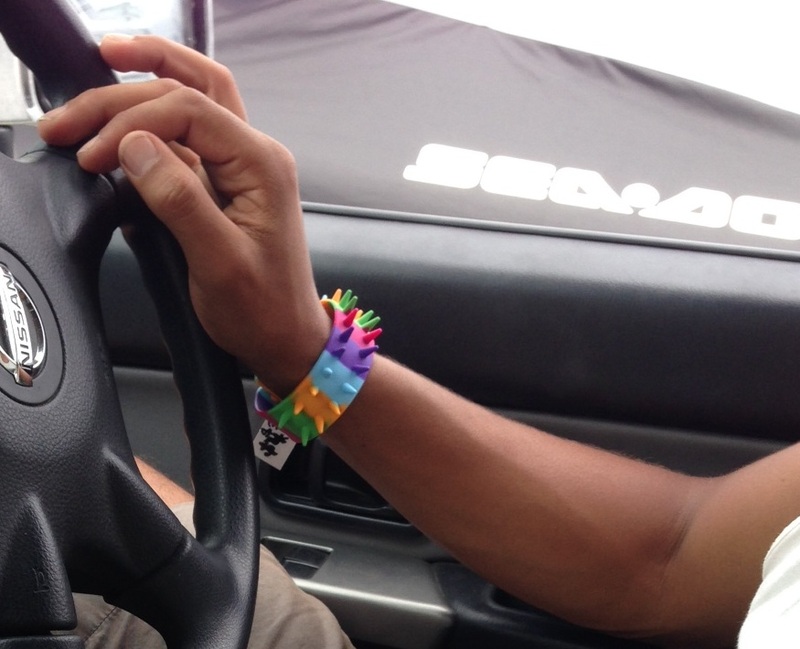 Pencil grip and control! It’s never too late to start teaching your child the correct thing. Start by getting into the “school zone” by doing some colouring, tracing, dot to dots, mazes, letters (or word/sentence writing for the older kids) and plenty of drawing over the next few weeks. 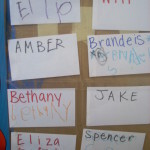 Can your child write their own name correctly? 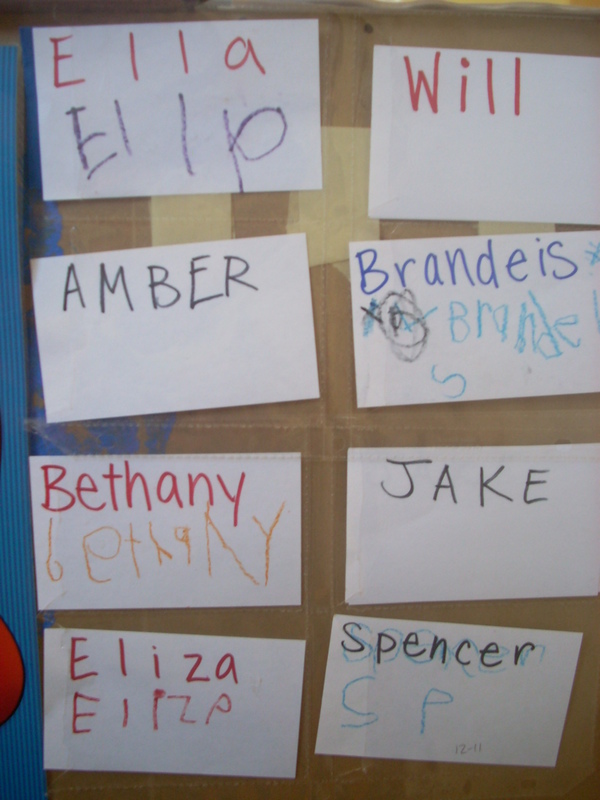 Can your child only write in upper case? Why not set a challenge and start to work on the lower case version (still capital first letter). Reading! Start practicing setting aside a time to do a different “reader” every day. Talking about the pictures, pointing out some words, guessing letters is all part of the foundation skills needed and sparking an interest about school. 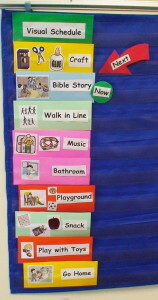 Daily schedules help many children develop more independence, organisation and decrease anxiety about what their day with involve. Do a morning routine for getting ready (that they can tick off as they do all the jobs), a school schedule (many teachers will already have one of these so have a chat to them), and an after school schedule that includes any hobbies, free time, homework and bedtime routine. Packing and carrying own bag. Get into good habits early! Go through what needs to go in every day (lunch box, reader, drink bottle, jumper) and get them to carry it into school and home again. Visit the school for a play on the playground so the child can familiarise himself/herself with the yard layout. This may also reduce anxiety around playtime. If you know where the classroom is or where they will be lining up, do a bit of a walk through and peek in the windows for fun! Put together a fidget tool box for those busy bees. If your child is prone to touching things, can’t sit still or fiddles with things on their desk or their uniform to the point of distracting others, make a box of a few things they can fidget with sensibly (you might need to discuss some rules with the teacher to write on the lid such as no throwing or dropping). Think stress ball, paper clips, rubber band, blue-tak, squishy animals etc. 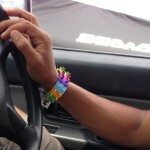 Thanks to Michael for modelling my new bracelet! Drop and go! This was a request from a teacher friend of mine. They often have 20+ kids (and their parents!) who are trying to settle in. As scary as it can be (often more for you than the child even) try your best to let the teacher do their job. Kids are usually fine and forget you the moment you have gone and the teacher gets started with her planned lesson. This is a very general list and certainly doesn’t include everything but I hope it gives you some things to think about. If your child has ASD, Amaze has also done up a very comprehensive info sheet about ‘Preparing individuals with ASD for Transitions.’ Check it out on their website http://www.amaze.org.au/discover/about-autism-spectrum-disorders/resources/. Lastly but most importantly…. DON’T PANIC. Things usually go better than expected. But if for some reason they don’t, chat to the teacher and call on your supports. Most things can be improved quite quickly if everyone is on the same page and you get on top of it early. Still stressing? Feeling unprepared? Call me. If I can’t advise you on the phone, I am always happy to see your child for a session to practice some of these things or give you ideas on how to get the ball rolling with a certain skill. 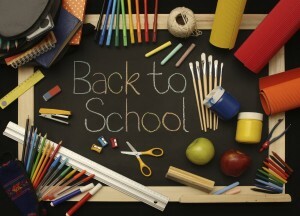 Good luck to all my school age friends and their families! ‹ So, what actually is OT?